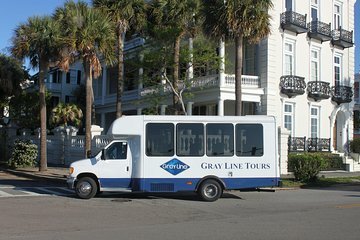 This guided educational tour of historic Charleston, South Carolina begins with a look at the city’s former walls — and a stop at the Battery, a landmark defensive sea wall and promenade. It was named for an American Civil War coastal defense artillery battery at the site. Take in spectacular views of Charleston Harbor, an inlet of the Atlantic Ocean; Fort Sumter, which is noted for two battles of the Civil War and Patriots Point on Charleston Harbor, home of the USS Yorktown, a World War II aircraft carrier. Learn about Charleston’s pivotal role in American history along the way, from the American Revolution to the Civil War and beyond. Pass by Rainbow Row, the longest cluster of Georgian row houses in the United States; historic Colonial Lake; the Old Exchange Building, South Carolina's most historic building and White Point Garden, at the end of the Battery in the heart of Charleston’s historic district. Also, see St. Phillips Episcopal Church, a National Historic Landmark; Historic Charleston City Market, a 200-year-old city market that covers four downtown blocks plus more than 100 other points of interest. 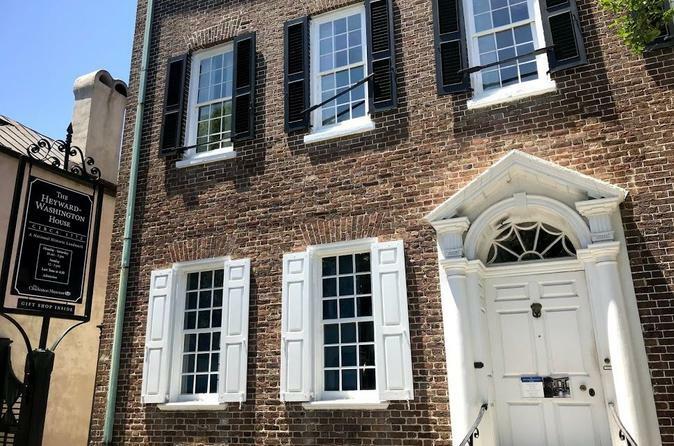 Optional upgrade available to include a 30-minute tour of the famous Joseph Manigault House, a historic house museum and one of Charleston's most exquisite antebellum structures.